This book offers therapists an integrated approach to adding a polyvagal foundation to their work with clients. 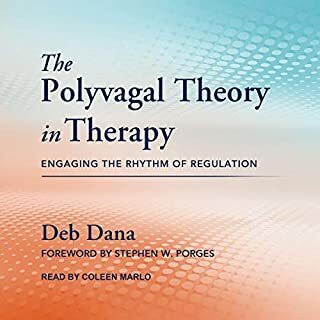 With clear explanations of the organizing principles of Polyvagal theory, this complex theory is translated into clinician and client-friendly language. 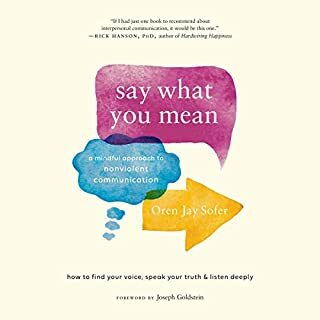 Using a unique autonomic mapping process designed to effectively track autonomic response patterns, this book presents practical ways to work with clients' experiences of connection. Resource Tapping is a clinically recognized therapy to activate your inner strength and resiliency through bilateral stimulation of the brain. With step-by-step instruction, Tapping In teaches you this groundbreaking system for tapping both sides of the body to release emotional and physical distress, aid in healing, and calm the body on a deep physiological level. From elementary schools to psychotherapy offices, mindfulness meditation is an increasingly mainstream practice. At the same time, trauma remains a fact of life: The majority of us will experience a traumatic event in our lifetime, and up to 20 percent of us will develop post-traumatic stress. This means that anywhere mindfulness is being practiced, someone in the room is likely to be struggling with trauma. At first glance, this appears to be a good thing: Trauma creates stress, and mindfulness is a proven tool for reducing it. But the reality is not so simple. 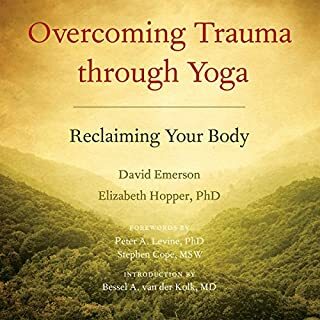 Drawing on a decade of research and clinical experience, psychotherapist and educator David Treleaven shows that mindfulness meditation - practiced without an awareness of trauma - can exacerbate symptoms of traumatic stress. Instructed to pay close, sustained attention to their inner world, survivors can experience flashbacks, dissociation, and even retraumatization. This raises a crucial question for mindfulness teachers, trauma professionals, and survivors everywhere: How can we minimize the potential dangers of mindfulness for survivors while leveraging its powerful benefits? Trauma-Sensitive Mindfulness offers answers to this question. Part I provides an insightful and concise review of the histories of mindfulness and trauma, including the way modern neuroscience is shaping our understanding of both. 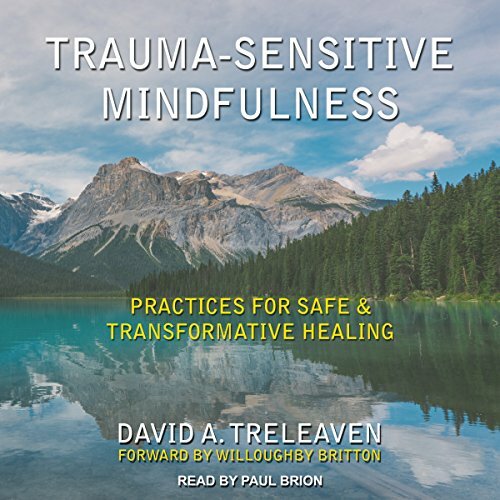 Through grounded scholarship and wide-ranging case examples, Treleaven illustrates the ways mindfulness can help - or hinder - trauma recovery. Part II distills these insights into five key principles for trauma-sensitive mindfulness. 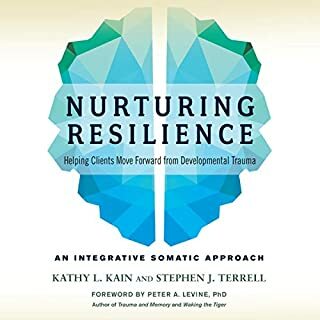 Covering the role of attention, arousal, relationship, dissociation, and social context within trauma-informed practice, Treleaven offers 36 specific modifications designed to support survivors' safety and stability. The result is a groundbreaking and practical approach that empowers those looking to practice mindfulness in a safe, transformative way. This isn’t a book for trauma survivors; but to show how to make a mindfulness business more trauma-sensitive. I have listened to many books on trauma and many more on mindfulness and read many to increase my cultural lens - this is the best summary of all those and a very helpful specific exploration to ensure mindfulness practices are tuned in to humans that have experienced trauma. 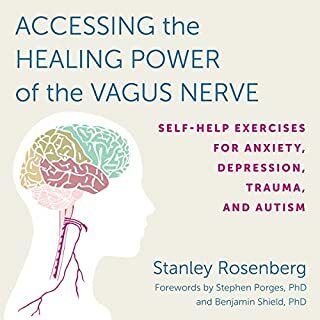 Avoid inadvertently shaming survivors, and help them embrace mindfulness to rewire their brains with this wonderful, well read guide. This book is a necessary read for all teachers and practioners of mondfulness prsctices. its a real gift. topic was interesting and the author was knowledgeable in how trauma effects those impacted by conditions such as Post-traumatic stress disorder. I am a trauma survivor diagnosed with complex PTSD. I have been in trauma resolution therapy for nearly 5 years and am well versed in this topic. But I couldn't get past the framing of trauma through the author's political lens. I wanted factual, practical help in how to incorporate mindfulness in my overall treatment regimen. What I got was identity politics and the contextualization of heinous violations of the human person's dignity as symptoms of systemic racism, sexism, and classism. If I want preaching, I'll go to church. I THINK PEOPLE WHO HELP MENTAL PEOPLE SHOULD THEIR POLITICS OUT OF THE JOBS AND DISCUSSION. IT'S NIT CONNECTED WITH OUR ISSUES. BUT FINALLY ADVICE WHICH WAS GENERALIZE EACH PART ON OUR TRUMA SENSITIVE MINDSET. BUT DAVID SHUT WITH BLIND KNOWLEDGE OF BEING An activist!!!!! 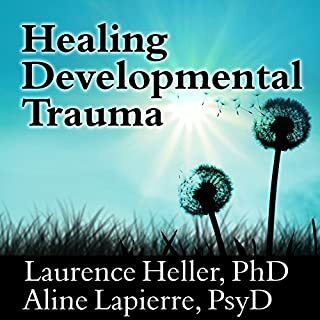 Certainly one of the most intelligent books on trauma I have read to date. The particular emphasis on how the blythe use of mindfulness can be inappropriate and damaging in the hands of inexperienced therapists.